What a successful Harvest Day at Harrison School in North Plainfield! 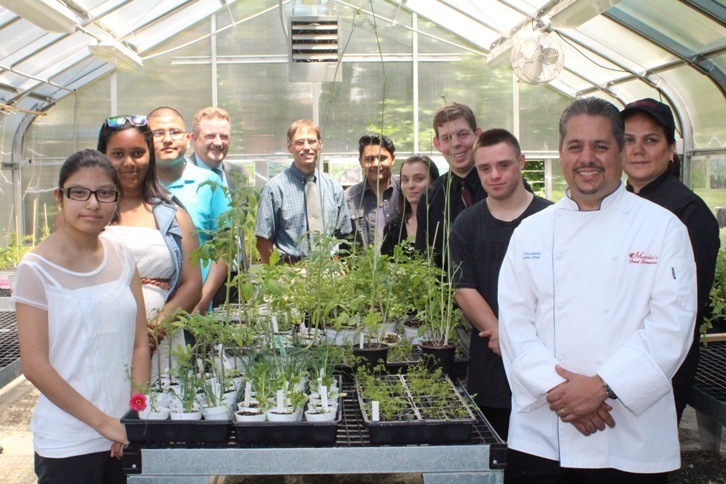 Herbs and vegetables harvested have been used in menu items served at the North Plainfield High School and any items that were unable to be used were donated to the Food Bank Network of Somerset County. Kudos to the hard working students of North Plainfield!